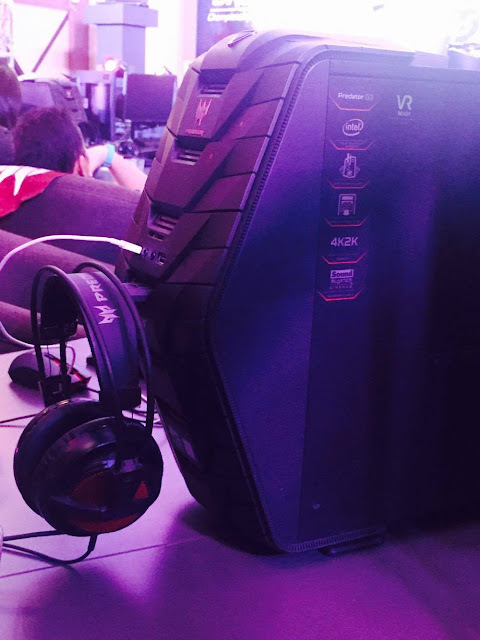 Predator Philippines recently introduced to the media and gaming aficionados the Predator 21 X, a 21-inch gaming laptop with G-SYNC technology, HiFi quality sound, five-fan cooling systems, and a Cherry MX keyboard that makes it an awesome gaming companion. "Gaming is so much more than cool graphics and great sound effects - it's about every gamer transforming into their characters and conquering new worlds in any galaxy and in any battle," said Ray Gozon, Predator Philippines Senior Marketing Manager. "Serious games have intense skill, focus, and fury if they are to destroy their enemies. 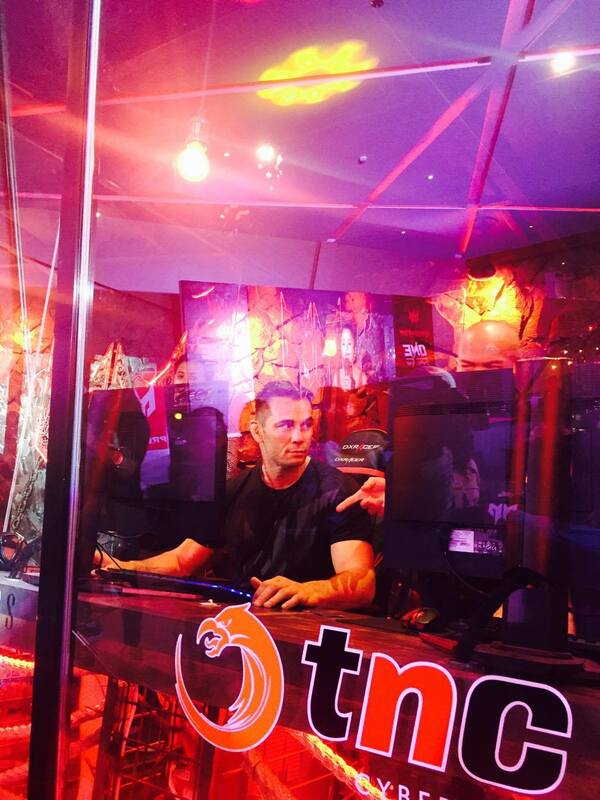 This is why ONE Championship is the perfect partner for us - ONE Championship fights and fighters embody the intensity that our gamers experience on Predator machines." 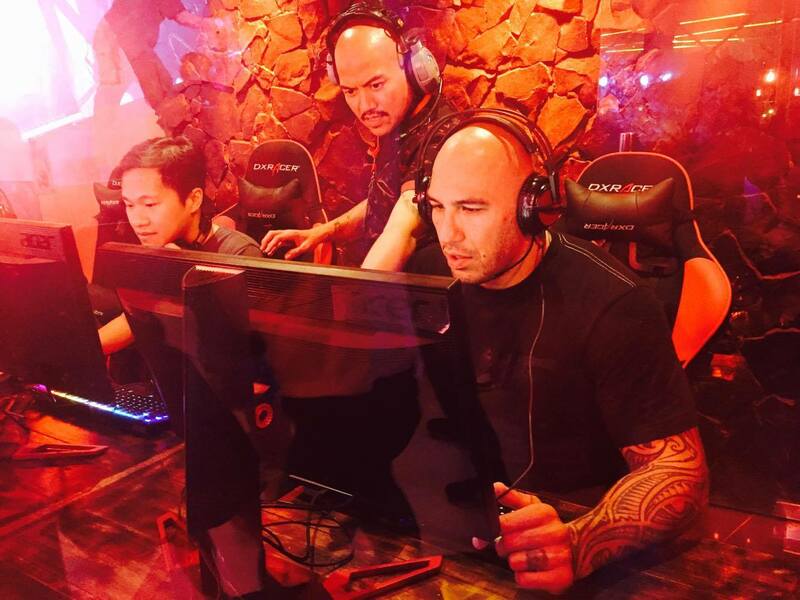 "Predator doesn't only conquer new worlds of gaming, but it CONQUERS NEW WORLDS of gamers themselves," said Gozon. "It's all about making the experience as real as possible." 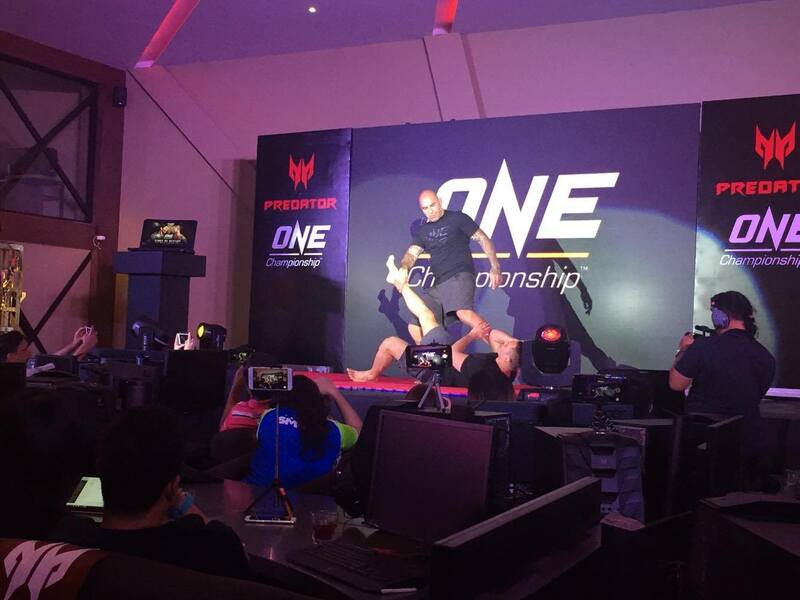 ONE Heavyweight Champion Brandon "The Truth" Vera and ONE Championship VP and MMA Legend Rich "Ace" Franklin not only gave the audience their prowess in MMA fighting but they also tested their skills as they played a round of Overwatch with the media and Predator fans. "Our objective is to create as much excitement and public exposure as possible for our partners as ONE Championship continues to extend the boundaries of mixed martial arts (MMA) in Asia by maximizing our reach to fans of the sport. The growth of MMA is one of the key elements in helping our partners gain endless opportunities," said ONE Championship CEO, Victor Cui. "We are thrilled to be in partnership with Predator this year as ONE Championship brings its unique brand of MMA action to an MMA-adulating country like the Philippines for the tenth time. Predator is a world-class brand and just like ONE Championship, it aims to bring no less than the best to its fans and followers. Together with Predator, we will serve top-notch entertainment and an unforgettable night of action to our loyal fans on April 21st." 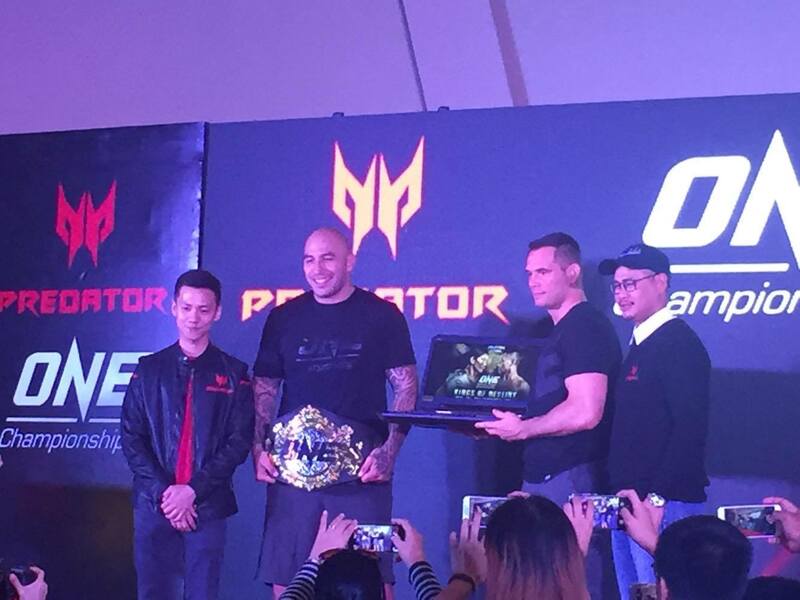 Predator will be sponsoring one of the main card fights during the ONE: KINGS OF DESTINY. Winner of the main card fight will receive the ultimate gaming laptop, the Predator 21 X.